At $5 million per spot, TV advertisers for Super Bowl 2016 have never paid more for 30 seconds on television. New York based, Pan Atlantic Inc., question how much more the price of TV advertisements can rise before a tipping point is reached. The cost of Super bowl TV advertisements is discussed every year but New York based Marketing agency Pan Atlantic Inc. were shocked to see the cost rise to $5million this year and predicts the industry is fast approaching a tipping point. At 11% higher than the base price of $4.5 million that NBC charged advertisers during the previous Super Bowl, according to ESPN. That price doesn’t include the cost of actually creating the ad, the publicity around the ad, and other aspects necessary to create a successful Super Bowl ad campaign. 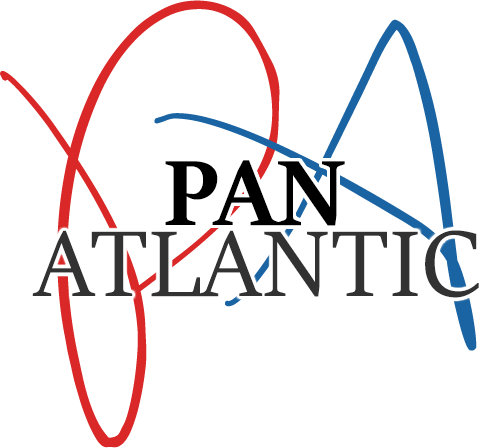 Pan Atlantic suspects a full big game campaign can cost more than $30 million. For some, over 100million viewers is worth paying for. But Pan Atlantic Inc. highlights a study carried out by AdAge claimed 80% of Superbowl adverts don’t help sales. ‘That’s a big gamble to take’ claims a source at Pan Atlantic Inc. The agency suggest the Super Bowl advertisements need to be part of the multichannel journey to engage customers on a level that will lead to sales, which of course, requires more money.